This November, as a new anchor partner with The Flea Theater in TriBeCa, New Camerata Opera will present a double-bill of Gustav Holst’s Sāvitri and John Blow’s Venus and Adonis. The production will be directed by Jennifer Williams, whose immersive productions have garnered praise around the world and in Washington D.C., as founder and Artistic Director of Public Opera, and where she recently had her debut with Washington National Opera. Music Director Stephan Fillare will lead the ensemble and cast from his instrument without the aid of a conductor. Performances will take place November 29th and December 1st at 7:30pm, and December 2nd at 2:00pm in The Sam Theater at The Flea. In addition to Sāvitri and Venus & Adonis, New Camerata Opera will produce an “off-night” single performance entitled “The Enchantress & Bombay Rickey Meets the Psychology of Desire” on November 30th at 7:30pm, showcasing original works by and performances from Dr. Kamala Sankaram. The evening will feature Sankaram’s one-act opera “The Enchantress”, based on the life of Ada Lovelace, who is credited as the world’s first computer programmer. The second half of the evening will feature Bombay Rickey, a five-piece band encompassing the sounds of surf rock, cumbia, spaghetti-Western, and Bollywood - balanced out with soaring operatic vocals from Sankaram. New Camerata Opera is a New York City based, cooperative company in its third season. Their mission is to engage, excite, and educate through immersive performances that break down barriers and inspire fans of the future. In addition to mainstage productions, New Camerata Opera offers children’s operas through Camerata Piccola, and produces short operatic films with CamerataWorks. 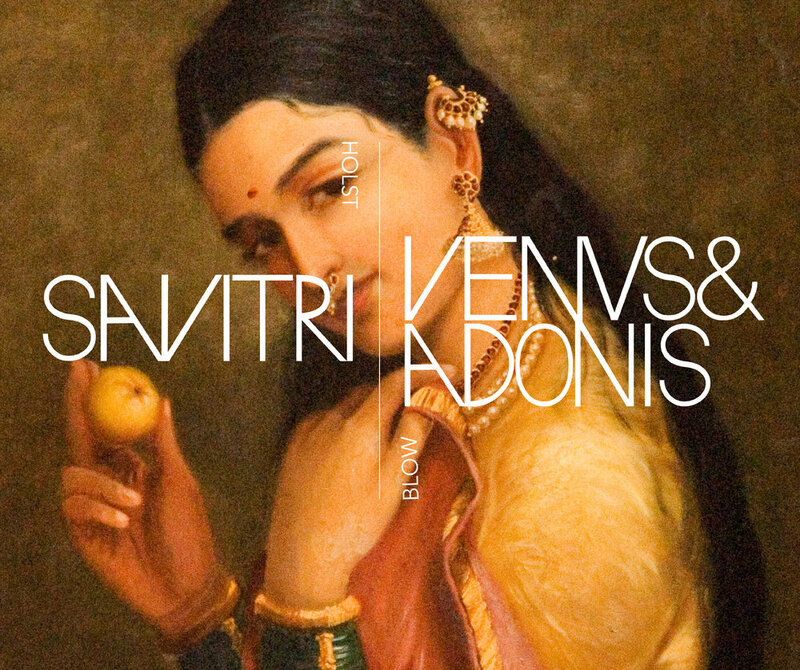 For more details and interview opportunities about the upcoming production of Sāvitri and Venus & Adonis, as well as “The Enchantress: Bombay Rickey Meets the Psychology of Desire”, and New Camerata Opera, please contact info@newcamerataopera.org.